I specialise in depression, trauma, overcoming fears/phobias, dealing with anxiety and stress, OCD, weight management and building confidence, for children, teenagers and adults. Whether you are looking for a way to deal with weight loss, depression, an addiction, low self-confidence, anxiety or performance issues. 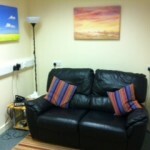 I offer a safe comfortable space for the client to explore and deal with any emotional or physical issues. I offer solution focused therapy which means I am driven by getting the right results for you. 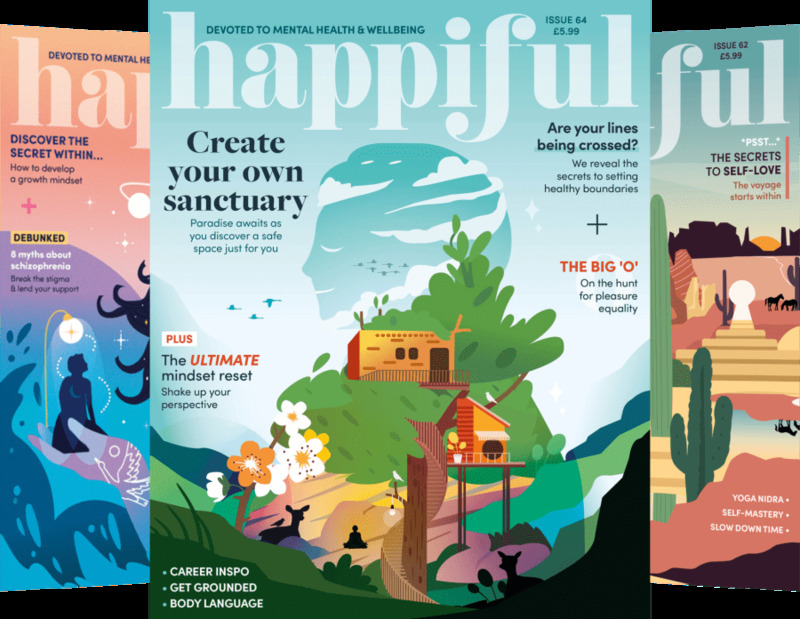 We work out what it is you want to be different, whether you want to be slimmer, happier, calmer, in control, confident, or being at your personal best. We work out the best strategy using a combination of Hypnotherapy, NLP and coaching techniques that works for you. My belief is that when we understand why we behave in a certain way, we then have the choice to change it. My style is to share the knowledge that I have learnt in a simple down to earth manner to help you find the answers to why you are feeling and behaving the way you do. Then using a combination of therapies will create an action plan to how to help you overcome the difficulties you have been experiencing. To keep you motivated and on track you will receive a free personalised CD recording that will reinforce all the work done in the sessions to create a lasting change. I have been working within complimentary therapy for over 9 years. I am a fully insured, CRB regsitered, Clinical Hypnotherapist, NLP Practitioner EDMR practitioner and Life & Business Coach. One of my personal values is continual improvment and I regularly invest in my own personal learning ensuring that useful techniques or information is shared with my clients. I am passionate about helping people achieve their goals and give 100% commitment to my clients. Whether it be helping them build confidence and self belief, helping them to over come depression, achieve weight loss or even climbing the 3 peaks! I am always inspired by the people who I work with and to see them grow and enjoy life more is a blessing in itself. I love the energy that comes from children and my belief is that if I can help children deal with any issues they are facing when they are young it means they don’t have to it drag it around into adult hood, which is why all my therapies are open to all ages (children under 16 must be supervised by an adult). My intention as your practitioner is to get you to where you want to be as quickly as possible. If you are unsure about anything or just want a chat to see if I can help, I would love to hear from you. Based in Chelmsford Essex I practice from my home and an office with easy access and parking. "I was in a very unstable, scary & dark place when I met Suzanne. She had come highly recommended through a friend of a family member & I was at a point I knew I needed help. Suzanne made me feel at ease the first time I spoke to her even when I just called to make the first appointment. Suzanne has taught me to realise I have the confidence to be the person I want to be & that living in the past can affect how you see your future. I have amazing people in my life & a very bright future that I'm so excited about living & Suzanne was with me every step of the way & reassured me that I am not unstable & pulled me out of the scary dark place. Suzanne is so supportive & I know I can just give her a call if I need to but the tools Suzanne has given me to aid me through the next chapter of my life has given me the confidence to accomplish this on my own. I have been working in complimentary therapy for the past 9 years with both children and adults. These are a couple of pictures of my office. I ensure a safe and comfortable environment for my clients.